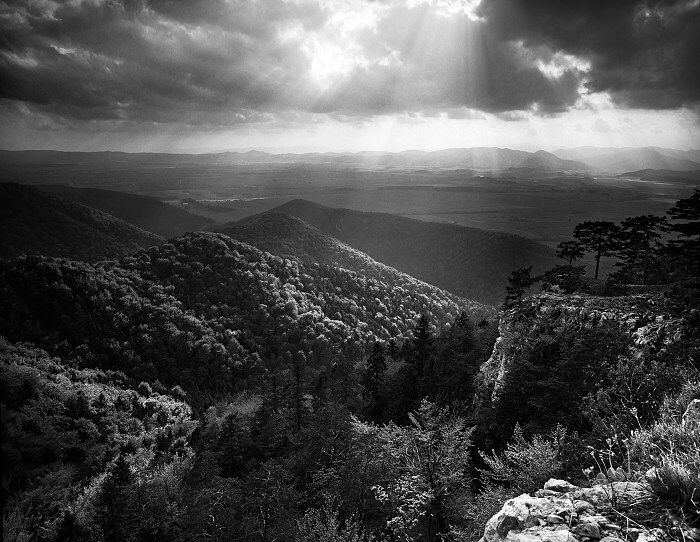 lightharmony Beautiful rays shined deep valley under Tlsta mountain, Velka Fatra National Park, Slovakia. EXIF: Lee 3stop hard ND for sky. Beautiful rays shined deep valley under Tlsta mountain, Velka Fatra National Park, Slovakia.